Dr Tracy Monk is a firm believer in whole-patient care, particularly for seniors struggling with multiple health concerns and mobility challenges. “Many of my patients who are either homebound or have trouble getting around were being seen by a variety of support people. But there was no connection between them,” Dr Monk explains. 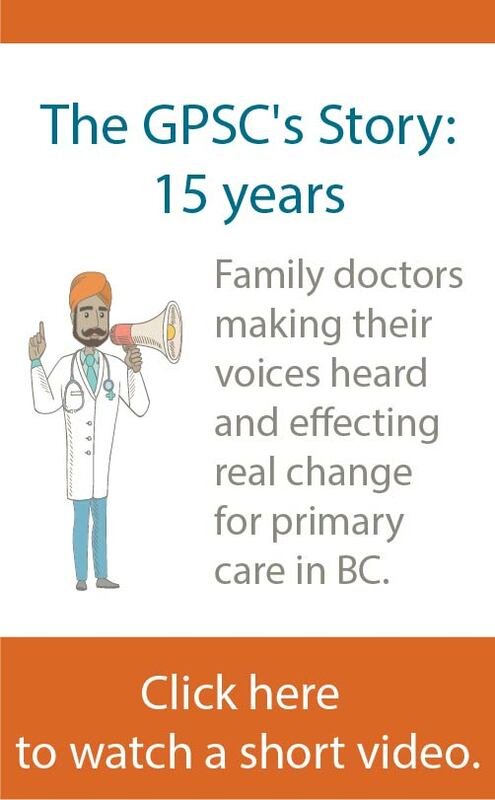 Now, a partnership between the Fraser Northwest Division of Family Practice and Fraser Health that supports a more seamless integration of patients with family doctors and home and community-based services is helping to close this gap. 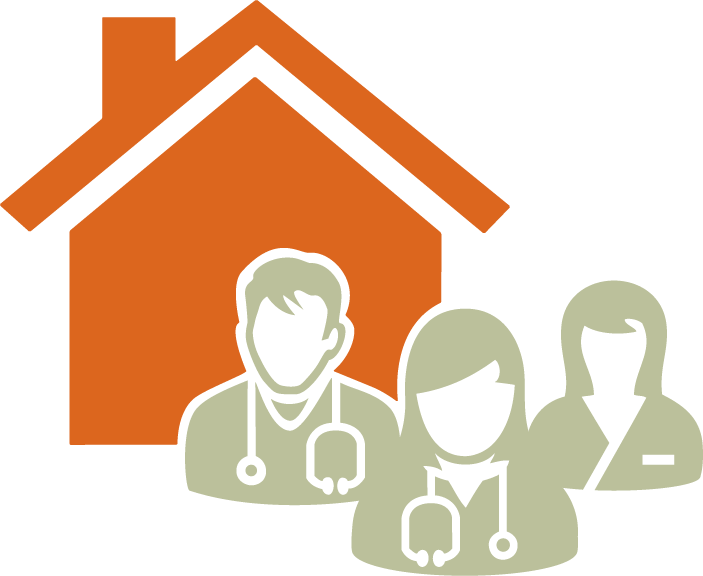 The Sunshiners Network provides vulnerable and homebound seniors with access to myriad health and community supports through a single point of connection at their doctor’s offices. Local family doctors can refer senior patients with unmet needs to the network. An on-the-go registered nurse acts as the link between the family physician and the other supports. The nurse and team of doctors across participating medical offices can share information through an electronic medical record (EMR) and in real time, if needed, to allow for virtual patient consultations by a doctor. Dr Monk points out that virtual consultations save the patient the physical and emotional toll of an emergency room visit and save the system the cost for that visit. The program’s nurse has connected Geraldine with Fraser Health personal care providers who enable her to remain living at home, and with the Sunshiners Network’s patient services navigator, who has helped her get out of her apartment through volunteer drivers.